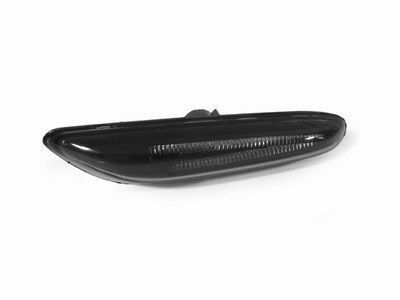 Lux Design H8 180 Angel Eyes for BMW are here, in stock, at Modbargains! These LUX H8 LED's will offer you a clean and luxurious updated look like in newer model cars. 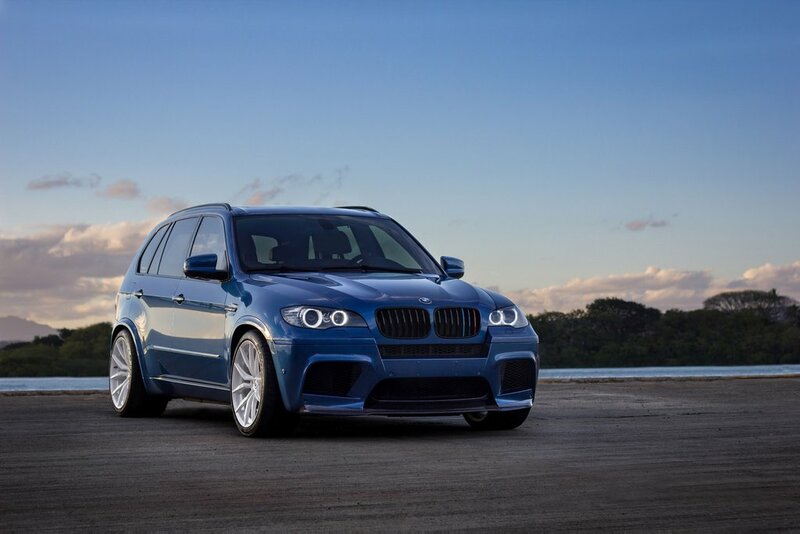 Light up the road ahead of you with brighter LED angel eyes and significantly improve the driveability of your BMW. With the new and improved LUX H8 180's you will definitely outshine the competition. 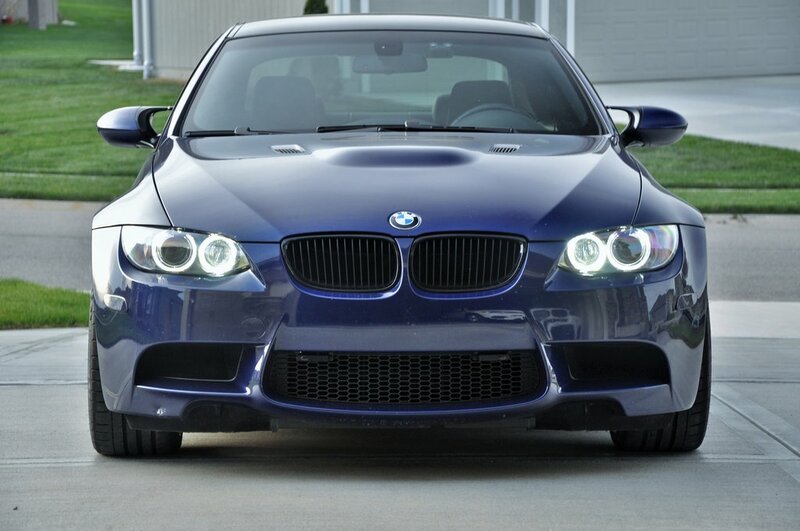 Please Note: BMW E92 coupes manufactured before March 2007 are not compatible at this time. 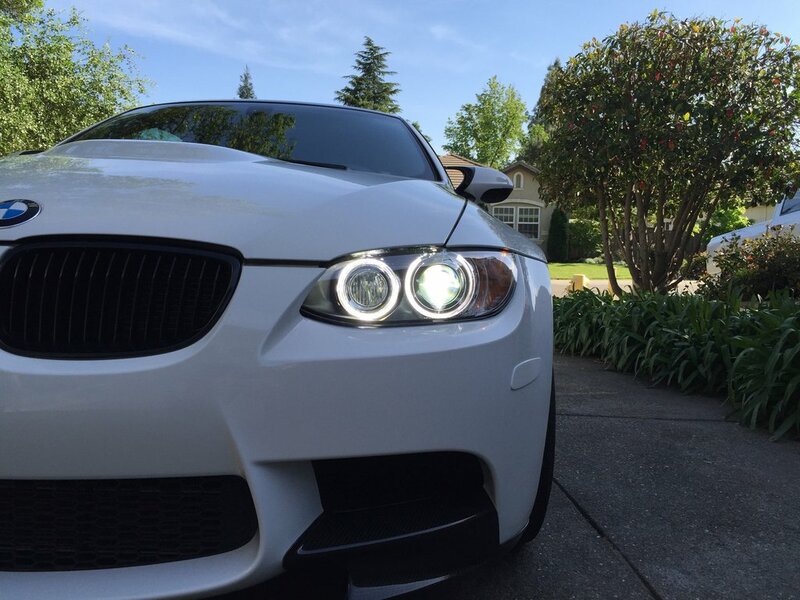 Modbargains is proud to present the new Angel Eye LED's, the LUX H8 180 Angel Eyes. 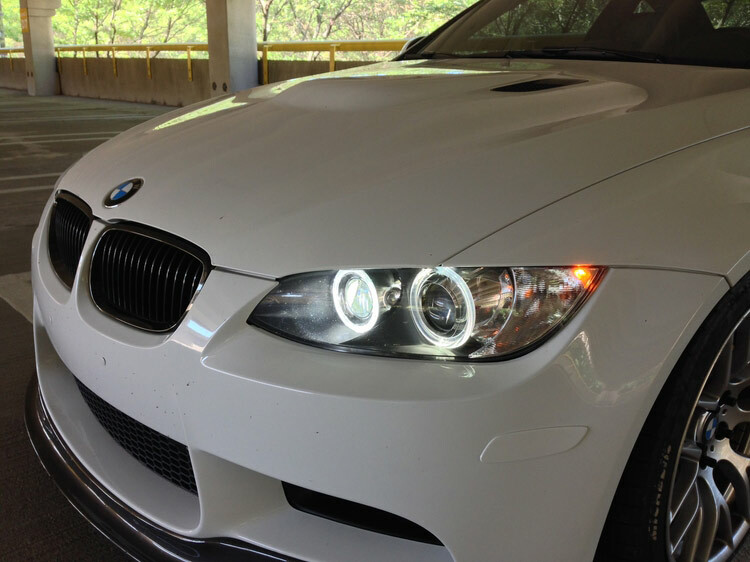 These pure white angel eye replacements offer a clean updated look to the car closely resembling the newer model cars. The LUX H8 180 angel eyes patented design uses 8 Cree LED's which provide unmatched brightness vs other brands. LUX H8 180 angel eyes produce a total of 3600 lumen of pure white 7000k light which is the halogen equivalent of 180 watts! Stock bulbs are only 35 watt and only receives 80-90% power and then drops to 50% power when the headlights are turned on causing the angel eyes to become much dimmer. From the factory, this is done to reduce heat within the headlight housing. LUX H8 180 angel eyes compensate for this dimming and always operate at full power allowing them to be clearly visible in the daytime. LUX LED bulbs use a fraction of the power allowing them to run cooler and longer-increasing their lifespan. 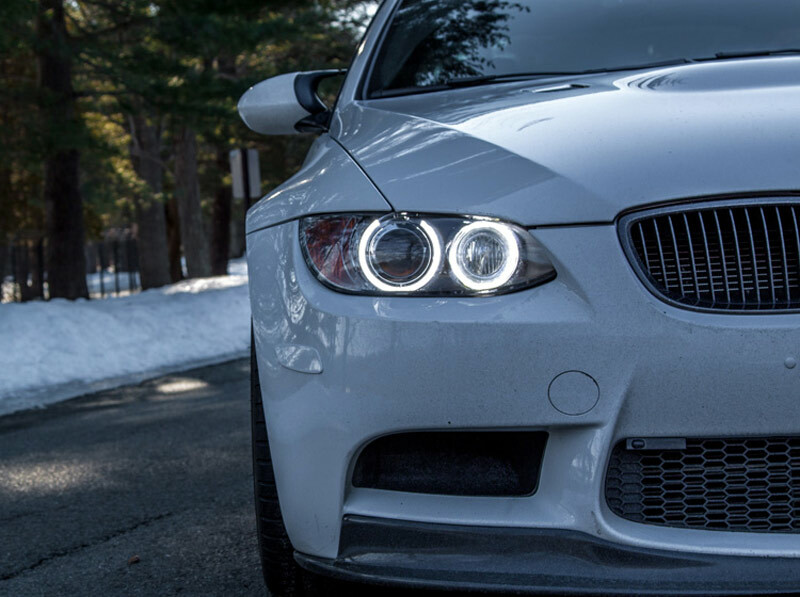 Most other brand LED Angel Eyes do not compensate for the dimming and will have reduced outputs when used in conjunction with headlights. These are great lights. Picked them up in-store and installed them and they look great! They don't look exactly how they do in the picture because the two outer rings aren't as lit. However, these look beautiful on my BMW and highly recommend them! Installation was a pain in the a**. It was my first attempt to try this and it took an hour for both lights. After you figure out how to put in the first one the second takes less time (30-40 min for the first light and <15 for the other). Summary: Good night, great service from ModBargains, reasonable prices, but installing them is a pain since the hole to change the bulbs is small. My lights look great. 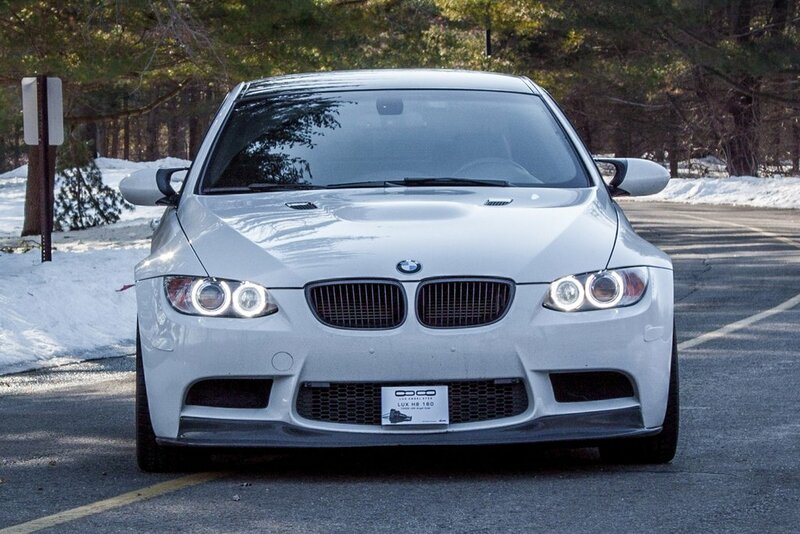 Angel Eyes are so much better looking than stock and they were install in less than 15 minutes. Mod Bargains is the place I trust to get all my accessories for my car. I wouldn't go anywhere else.